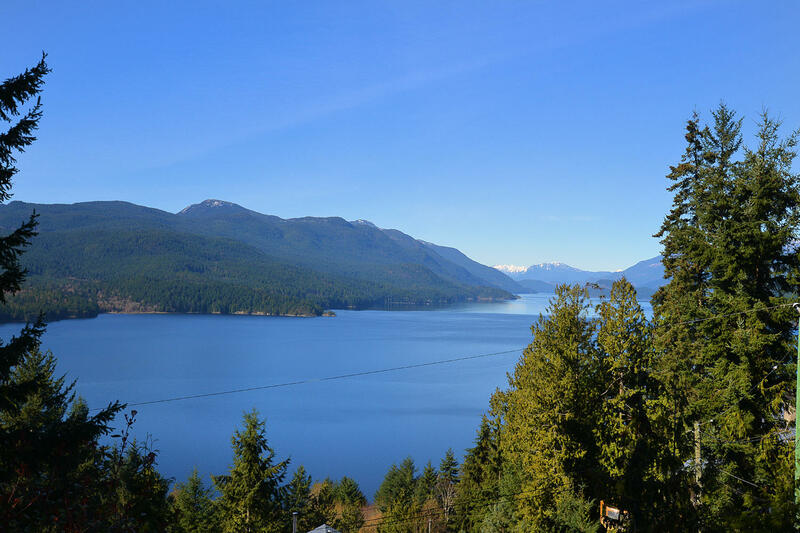 Spectacular ocean & mountain views are front and centre from this warm, West Coast home. Featuring a brand new roof & a newly paved driveway, the 3,400 sq.ft. home is comprised of a recently updated 2 bedroom self-contained suite on the lowest level and three bedrooms in the main section of the house. Vaulted ceilings, huge windows & a functional floor plan create an open, bright feel with patios front & back for relaxing/entertaining. Other features include hardwood floors, new wood stove, office, wine cellar and huge master suite! Very private setting. Sandy Hook is a peaceful community known for its sandy beaches, community boat slip area, calm waters for swimming & kayaking, hiking trails & so much more.